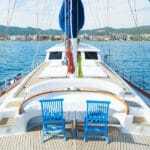 As neighbors, both Turkey and the Dodecanese Islands offer the most choice in route combinations, as well as gulets. 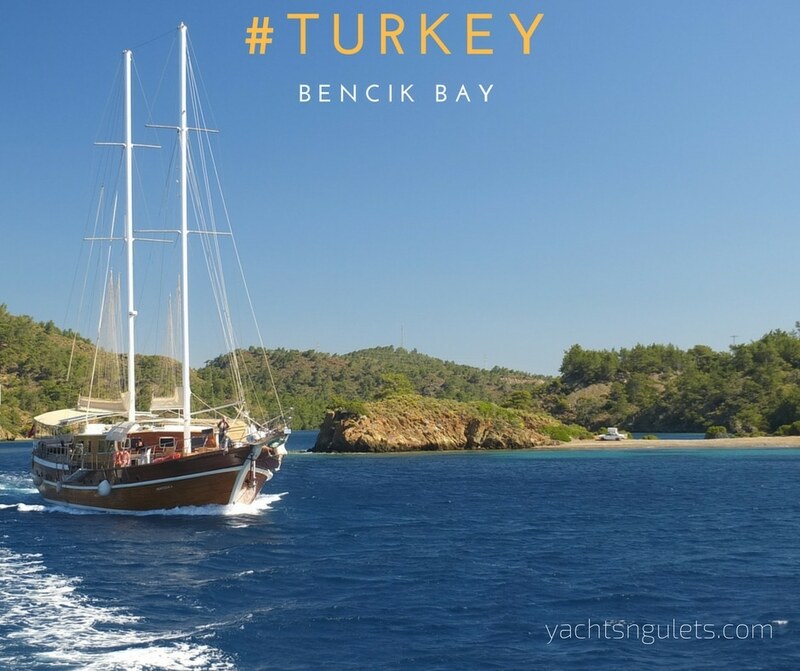 If you have planned on hiring a Turkish gulet, your selection increases more for this island group than any other islands in Greece. 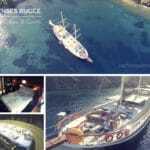 Since Rhodes is only a few hours sail away from the Turkish harbor of Marmaris; boats from Turkey can check-in guests in Rhodes. Similarly, the island of Kos is a mere hours’ sail; hence gulets based in Bodrum harbor could check-in guests from Kos to explore the North or South Dodecanese islands. 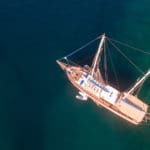 While this is possible, there are just a few things to keep in mind when deciding on a Turkish gulet charters – for the Greek Islands such as booking schedules. For groups larger than 12, most Turkish gulets cannot carry passengers from Turkey to Greece above 12. Only a few have the proper permits. The Dodecanese island routes can be chosen from the following islands such as Rhodes, Kos, Symi, Halki, Nisiros, Kalymnos, Patmos, Lipsi, Tilos, and Leros. The time of year you choose to travel these beautiful waters is important as well when planning your itinerary. The Meltemi winds are stronger in the North Dodecanese than the South Dodecanese. 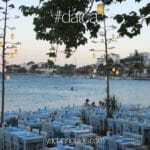 The Dodecanese are a very diverse group of Islands and small islets, all along the Turkish coast. You can find a mixture of ancient historical sites, deserted islands, and a busy nightlife, that keeps you dancing all night long! From the 150 islands in total, only 26 are inhabited, so that means there is a huge amount of discovering to do. Well, we all want to feel like Columbus sometimes isn’t it?